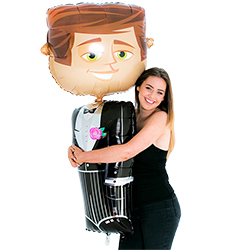 This fantastic foil groom balloon is the perfect decoration for the event. 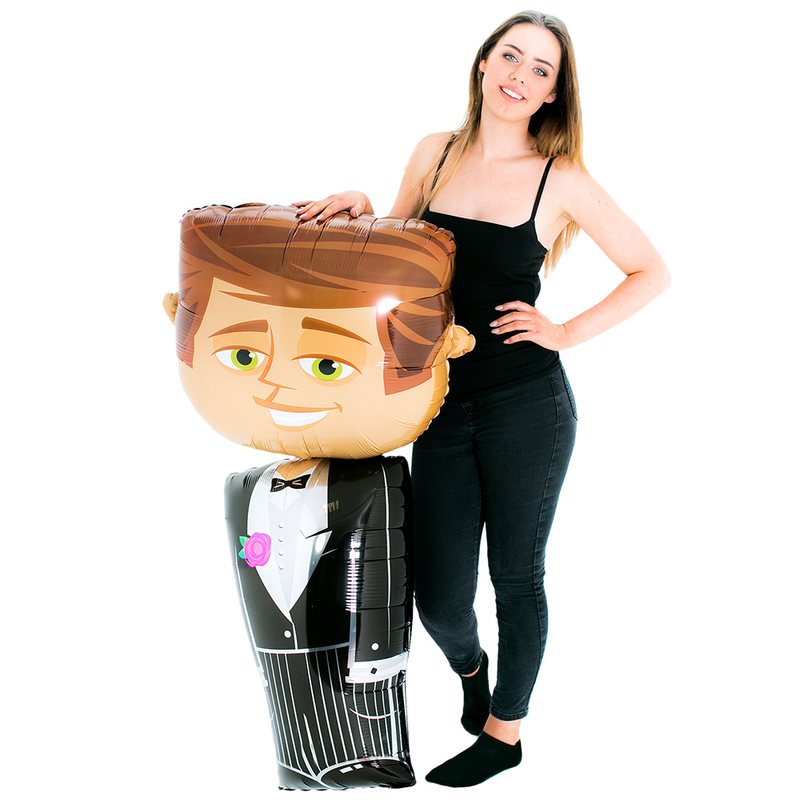 Standing at over four feet tall and two feet wide this item is sure to get noticed in any venue. 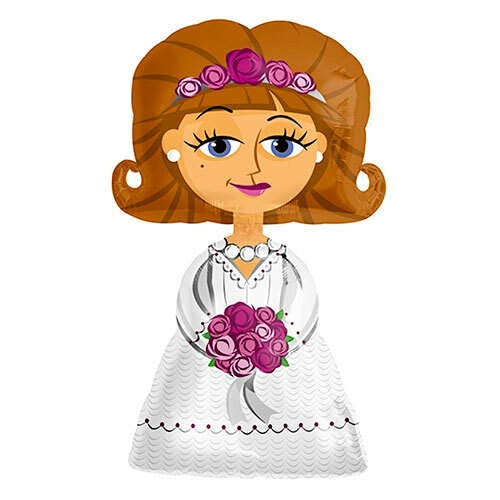 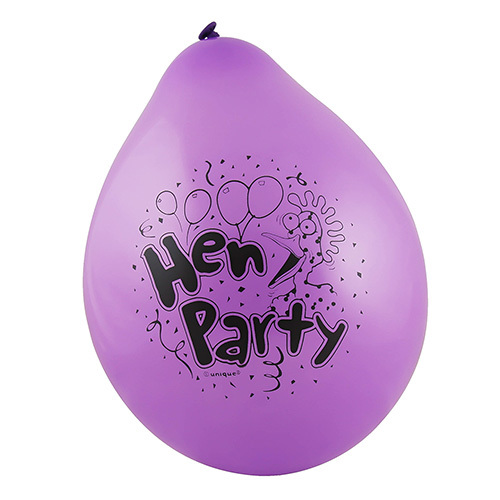 We also have the matching bride balloon so you can pair them up and make a really great focal point for the evening. 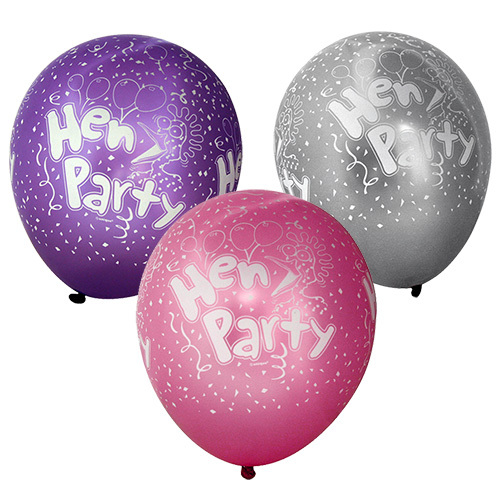 Bear in mind that you need to fill these with helium and because of the size, many party shops will charge you more than the standard £1 per item. 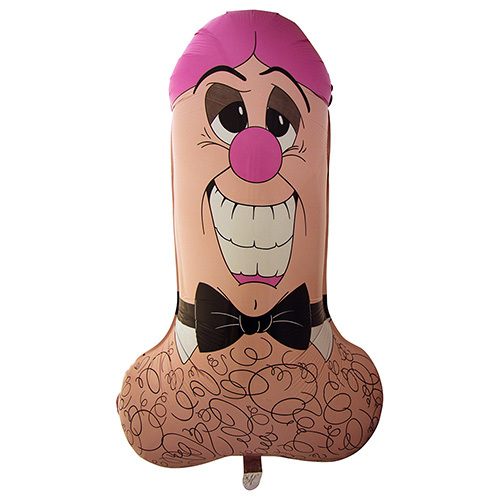 "Fabulous but head doesn't stick on very well. 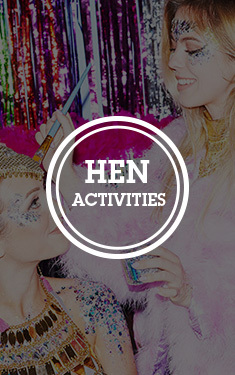 But hen loved him hence score."